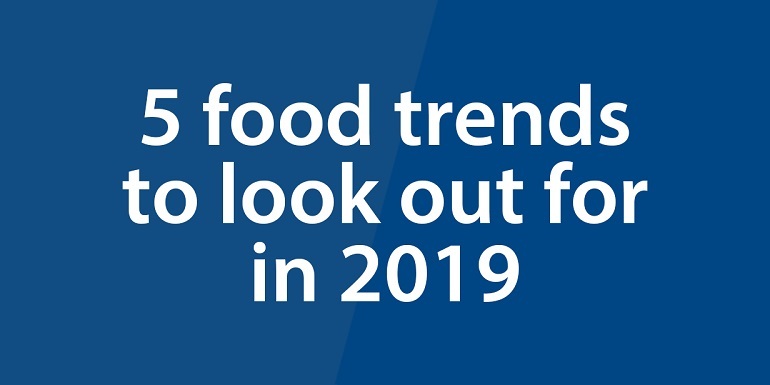 Take a look at these 5 food trends that are set to take off in 2019. Do you see yourself getting involved in any of them? Find out more below. Orange wine unlike the name suggests isn't made from oranges but grapes. The orange colour comes from the grapes remaining in contact with their skin during the fermentation process. Orange wine is available in places such as The Ritz, London and supermarket chains like Asda, gaining appeal from consumers on both ends of the spectrum. Packed with antioxidants, minerals and vitamins; seaweed and algae could become the snack of choice in 2019. In fact, there are a number of seaweed crisps and snack products available on supermarket shelves right now. The number of conscious shoppers is set to increase. For dietary reasons or otherwise, more people will be looking at the back of products, checking ingredients and wanting to know exactly what they're putting into their bodies. In 2019, we could see the mainstream sale of goat meat. Though foods such as goat cheese and goat milk are popular, goat meat has never really taken off in the UK. However, with 100,000 young male goats being euthanised every year in the UK due to being unable to produce milk or cheese, a discussion into supplying goat meat in stores is being discussed. Just as we've seen in recent years, the rise in vegetarian and vegan options will continue to grow as independent and chain restaurants try to capitalise on veggie consumer spending.